Here to share with you a compelling and intresting International jop opportunity on the employer branding themes. It's an opening position from Ferrero International! it has achieved a leading position in the world confectionery market, thanks to constant investment in research and product innovation. 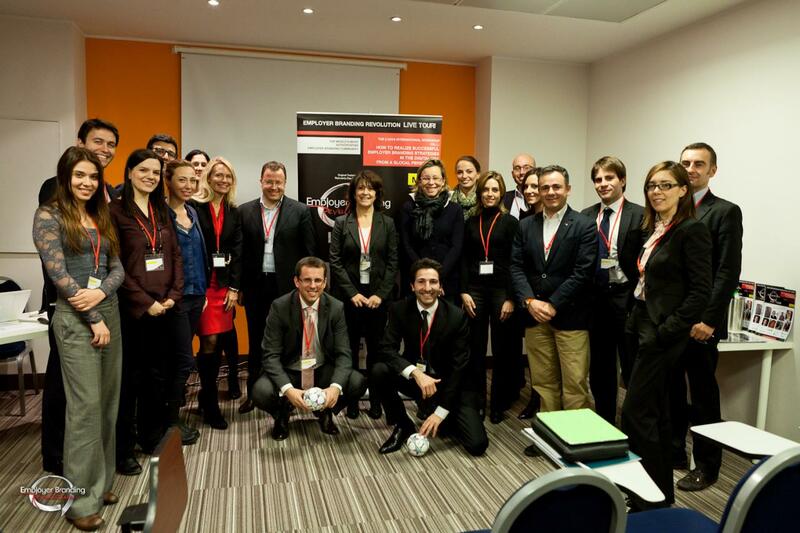 Employer Branding Revolution is on! Here to stay! Hello everyone, how're you doing? Here we are today for an important stuff, an important moment, an important occasion! 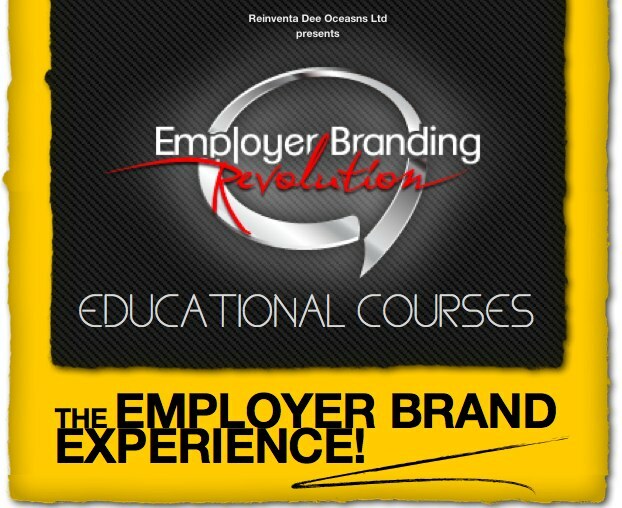 It give us really great pleasure announcing that from now on Employer Branding Revolution is officially out! or better still is on! So, you’re welcome to the employer branding revolution world. 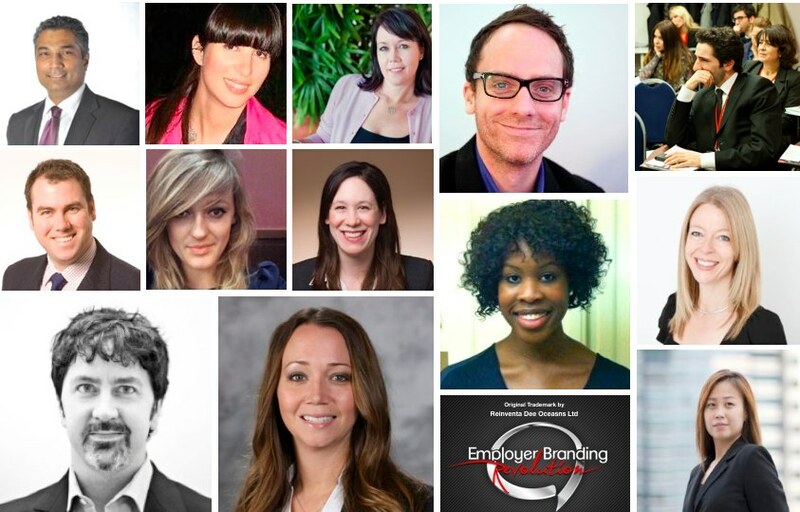 And in particular, you're welcome onto the employer branding revolution blog. But before starting blogging, just let us explain what Employer Branding Revolution is! In a few words, Employer Branding Revolution is an International Lab where you can find relevant contents and information about the employer branding topic and all its implications in terms of Internal Communication, Recruiting, Marketing, Branding, HR and Corporate Strategy. Through this post we globally launch ( off course, even locally or glocally if you prefer! :) ) our blog about the employer branding themes. Our goal is just providing top contents on this delicate managerial trend in order to help professionals, corporate managers, consultants and experts carry out their employer branding projects as well as possible.To achieve this objective, onto our blog posts you’ll find employer branding contents and information through insights, thoughts, interviews, news, opinions, best practices and case histories produced by top experts, top consultants, top managers, top researches and top specialists. In other words, we’ll try to offer you just top employer branding stuff! A real revolution for the field! On the right-hand side, you can find the latest posts, the posts archive and the posts categories. On this blog, we’ll write about the said employer branding revolution by paing particular attention to the global and local perspectives. We’re just gonna ask you: are you ready for the revolution? The revolution is just begun!! In the next blog posts, we'll do go into details of the project! FYI: Employer Branding Revolution is owned and operated by Reinventa Dee Oceans Ltd.
Reinventa Dee Oceans is a London-based strategy firm that works at the intersection between media, communications and marketing world, helping enterprises in UK, US and Central Europe reinvent the their way of promoting their own value propositions as corporate, employer, product and supplier. The Employer Branding Revolution offices are located at 6 Beaufort Court, Admirals Way, on the Docklands Area in Canary Wharf, London.